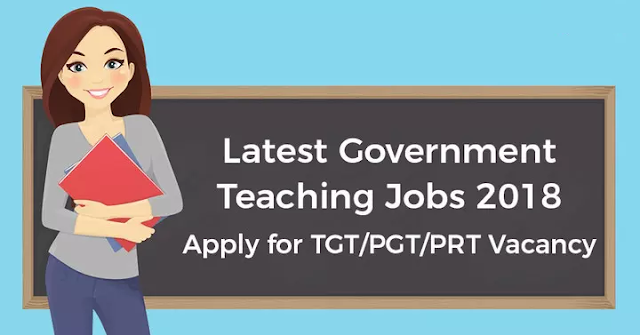 Brief Information: Telangana Residential Educational Institutions Recruitment Board (TREI-RB) has published notification for the recruitment of Post Graduate Teacher vacancies. Those Candidates who are interested in the vacancy details & completed all eligibility criteria can read the Notification & Apply Online. Brief Information: Sarva Siksha Abhiyan (SSA), Telangana has published notification for the recruitment of CRT, SO, PET & PGCRT vacancies on contract basis. Those Candidates who are interested in the vacancy details & completed all eligibility criteria can read the notification & apply online.